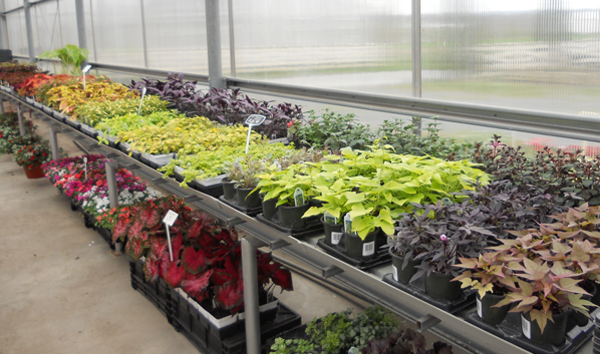 Stop by our greenhouse to shop a large variety of plants, gardening supplies, décor, and much more. Our classic and unique plants, offered at prices everyone can afford, help you design a garden space you will love in every season. 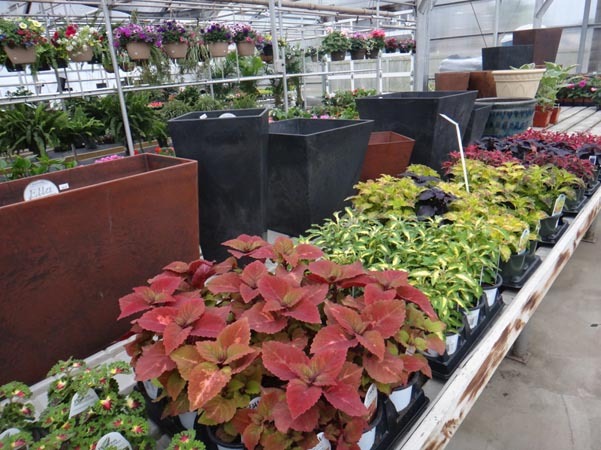 Whether you are looking to freshen up a drab garden bed, or add a pop of color to your shade garden, Perfect Pots has what you need. This former Amish greenhouse feels rustic outside, but inside is overflowing with up to date proven winner plant selections, heirloom varieties of vegetables, unique succulents, and high quality pots to give customers modern, fresh ideas they can use in any space. 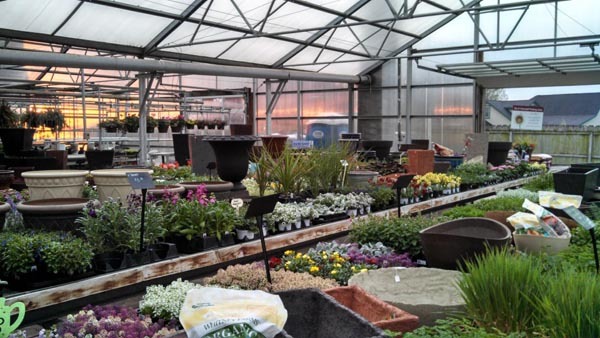 No wonder so many customers call our greenhouse a “diamond in the rough.” Our customer centered approach to designing and creating perfect container gardens starts by selecting the healthiest plants and pairing them with effective planting methods to ensure you experience a season of success. 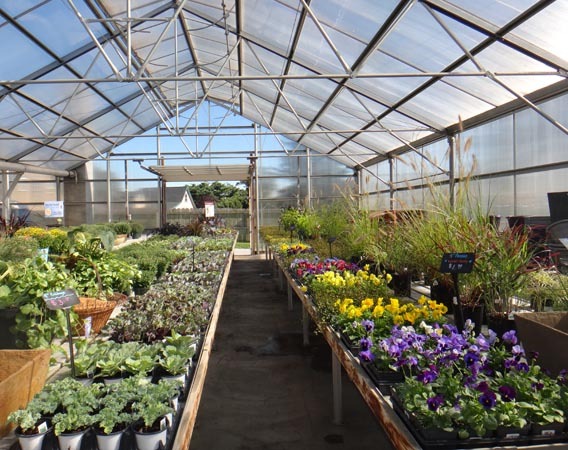 When you visit, roam the aisles to select just what you want to take home, but remember we are more than just a traditional greenhouse; we offer assistance selecting plants perfect for your garden space and with your tastes in mind. 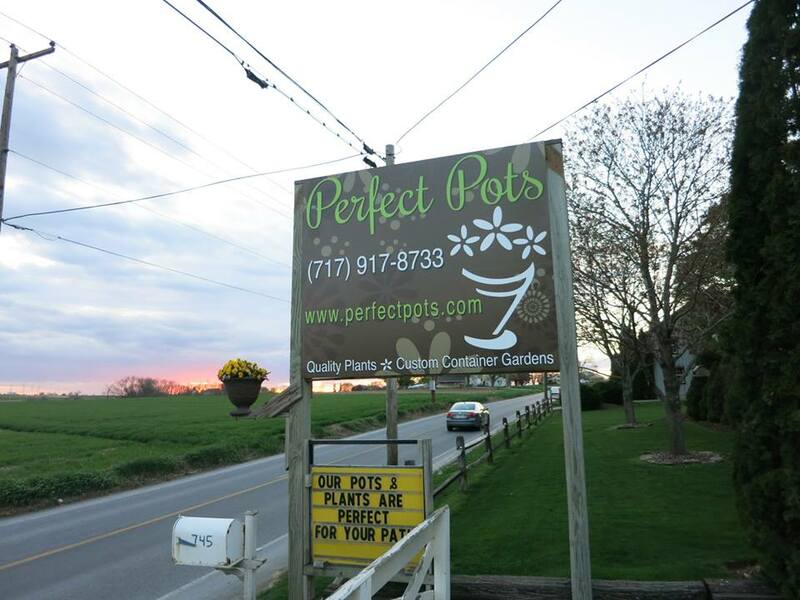 Select from a wide variety of custom planters for every budget or bring something from home and our experienced team will plant any container for you at no additional labor charge. 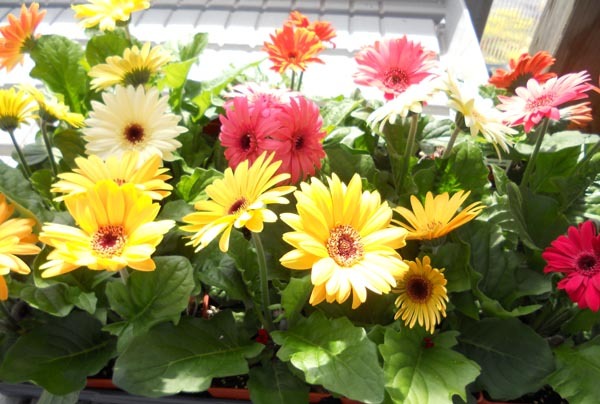 If you love to garden, and it is just not summer until your hands are dirty, try our “plant your own” section of the greenhouse where you can select and plant your flowers on site with an outside professional eye to provide suggestions and input just when you need them. This saves time and money by cutting out multiple trips to the greenhouse to fill in space or get new plants because those sun loving petunias you paired with shade loving coleus just aren’t making it. And the best part…we do the clean up while you take home gorgeous pots! Our staff also offers a wide array of workshops for adults and kids alike. Join us soon for our annual Mother’s Day morning. It’s the perfect gift for mom! After a long winter indoors with the kids, nothing hails the spring and celebrates Mom more than a sweetly painted pot filled with flowers.